Gain even more savings by bundling your airfares and lodgings. Expedia has some outstanding Cafayate travel packages that'll save time and give you more cash to spend! Gain savings of as much as C$590* with a package deal on Expedia. With more than 400 partner airlines and 321,000 properties to mix and match from on our universal database, you won't have any difficulty crafting your ideal vacation. If you have to change your travel plans, we will honor your cancellation request on nearly all bookings with no extra fee. We have all the sizzling hot sightseeing tips for your upcoming trip to Cafayate. Grab your planner and prepare to start topping up your itinerary. Add some indulgence to your adventure with an excursion to Etchart Winery. Check out the winery, book a guided tour and enjoy a sample of the finished product! Still have some time to spare? We heard it through the grapevine that you can't refuse the occasional glass of vino. Visit Bodega El Esteco to find out how the professionals create the most sumptuous concoctions on this earth. Vacations are pretty great to begin with. But diving into the fun experiences on offer always makes them better! Have a few spare moments? Visit our Cafayate things to do page for a complete list of activities. Sadly, there aren't many accommodations to pick and choose from in Cafayate. The Grace Cafayate (Ruta Nacional 40 Km 4340) is the only Expedia-listed property in the vicinity. We know the airport won't be the most exhilarating moment of your adventure, but there's nothing like the excited thrill of knowing that your trip to Cafayate is just a plane trip away! Once the wheels hit the tarmac at Teniente General Benjamin Matienzo International Airport (TUC), you'll be 70 miles (113 km) from the center of town. 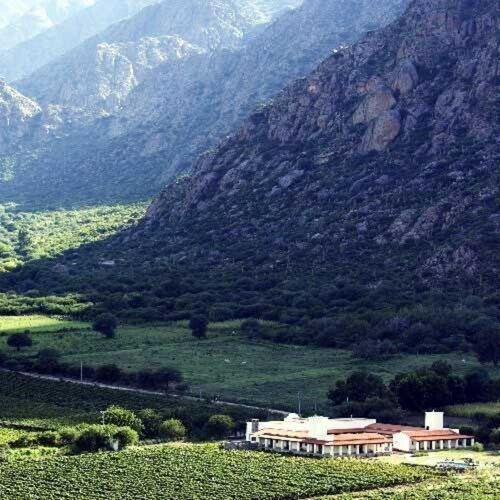 Situated in Cafayate, this luxury resort is within 3 mi (5 km) of Bodega Lavaque, Domingo Hermanos Winery, and Vid y El Vino Museum. Nanni Winery and Plaza de Cafayate are also within 6 mi (10 km). Situated in a rural location, this hotel is within 1 mi (2 km) of Vasija Secreta Winery, Salvador Figueroa Winery, and El Transito Winery. Cafayate Church and Plaza de Cafayate are also within 1 mi (2 km). 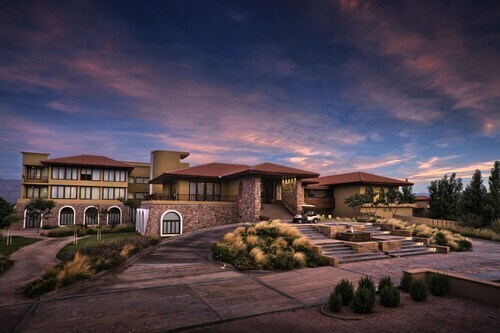 Situated in Cafayate, this hotel is steps from El Transito Winery, Nanni Winery, and Salvador Figueroa Winery. Plaza de Cafayate and Cafayate Church are also within 5 minutes. Situated in Cafayate, this spa hotel is within 9 mi (15 km) of Etchart Winery, Las Arcas De Tolombon Winery, and Bodega Lavaque. Domingo Hermanos Winery and Nanni Winery are also within 9 mi (15 km). 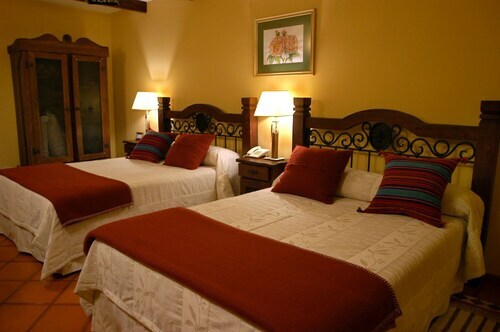 This family-friendly Cafayate hotel is steps from Vid y El Vino Museum and Plaza de Cafayate. Rodolfo I Bravo Archaeological Museum and Cafayate Church are also within 5 minutes. This family-friendly Cafayate hotel is located near the airport, within a 5-minute walk of El Transito Winery, Plaza de Cafayate, and Cafayate Church. Nanni Winery and Salvador Figueroa Winery are also within 5 minutes. 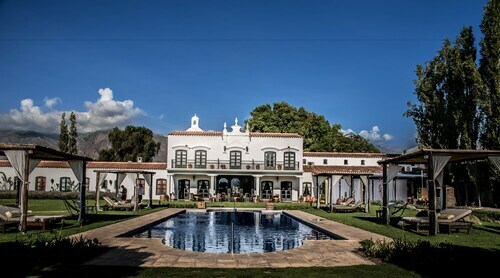 Situated near the airport, this hotel is within 2 mi (3 km) of Rio Colorado Waterfall, Rodolfo I Bravo Archaeological Museum, and Domingo Hermanos Winery. Vid y El Vino Museum and Plaza de Cafayate are also within 2 mi (3 km). 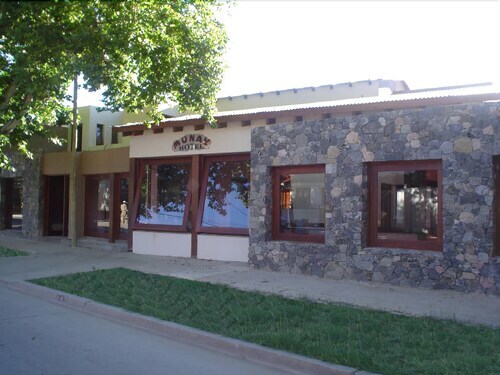 Situated in Cafayate, this inn is within 1 mi (2 km) of Vasija Secreta Winery, Salvador Figueroa Winery, and El Transito Winery. Cafayate Church and Plaza de Cafayate are also within 1 mi (2 km). Sat., 8 Feb. - Sat., 7 Mar. Fri., 18 Oct. - Thu., 7 Nov.